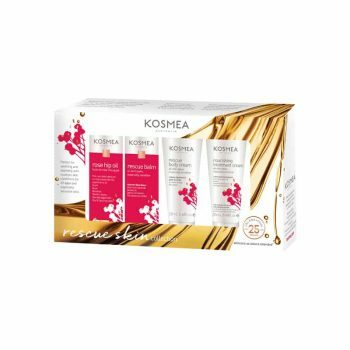 Get a kick-start on your skin care with our Skin Trio designed to give you the first key steps in your Kosmea skincare routine. 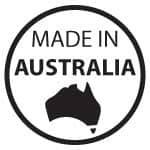 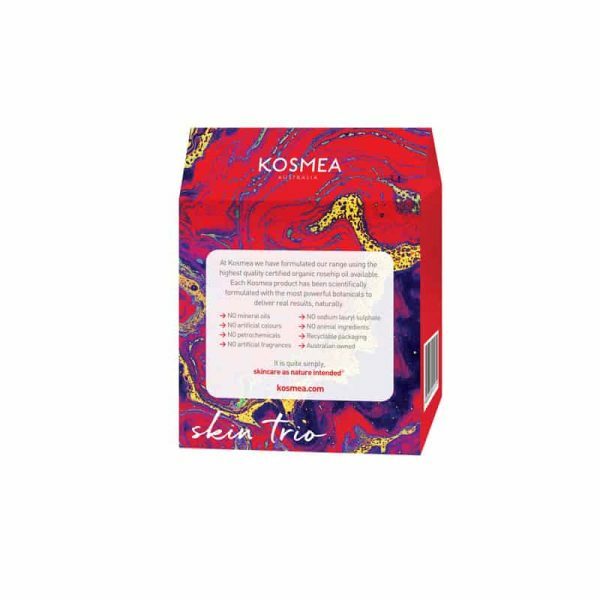 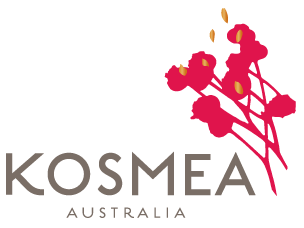 The Skin Trio is the most affordable way to trial the Kosmea skincare range for the first time. 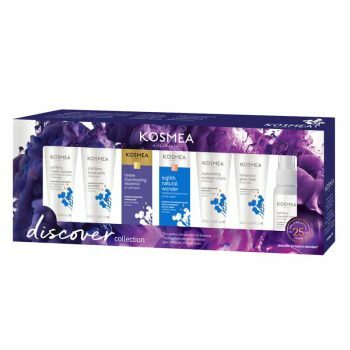 This best-selling gift collection has had a brand new, eye-catching re-design, making it fantastic for gifting! 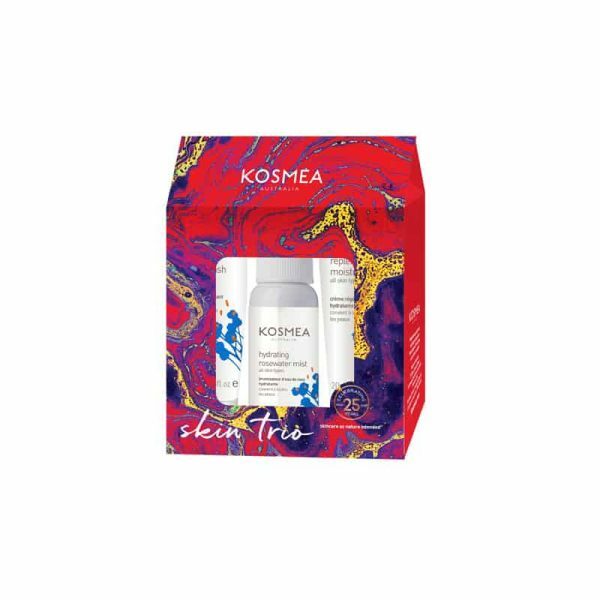 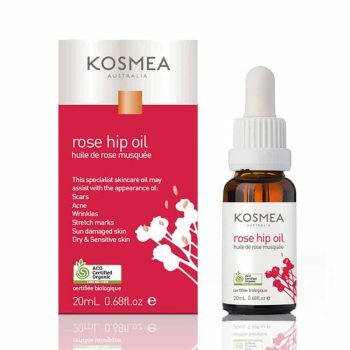 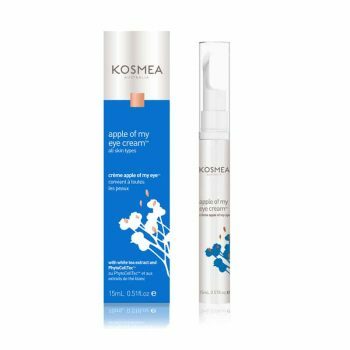 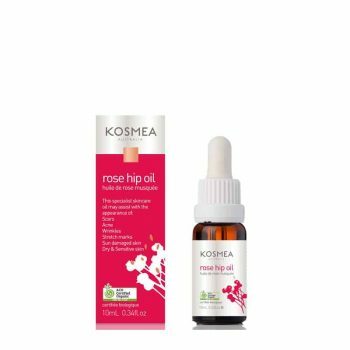 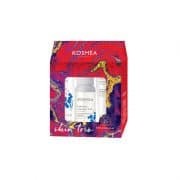 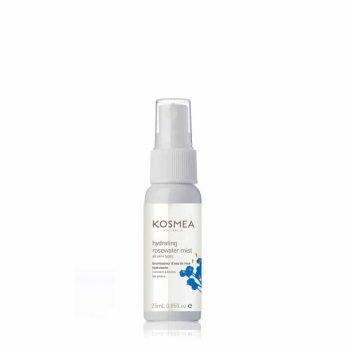 • A combination of 3 mini, trial size Kosmea products.